News Corp shareholder backs company Jump to media player News Corp shareholders have had to watch as the value of their stock has dropped away, and the company abandon it is bid for total ownership of BSkyB. News Corp's BSkyB bid to be referred Jump to media player The Culture Secretary, Jeremy Hunt, has announced that News Corporation's bid for BSkyB will now be referred to the Competition Commission. 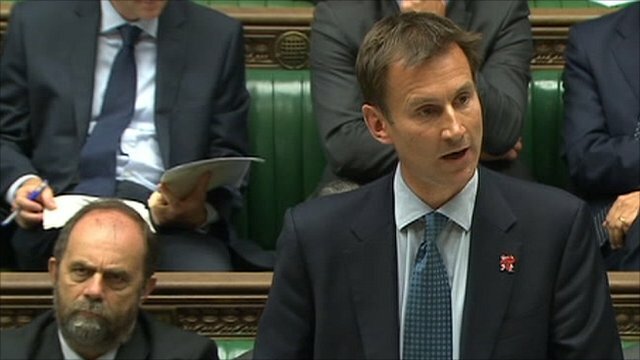 Hunt seeks advice on Murdoch's BSkyB bid Jump to media player Culture Secretary Jeremy Hunt has written to Ofcom and the Office of Fair Trading to ask for further advice on whether there should be an inquiry into News Corp's bid to take over BSkyB. Hacking scandal spreads to US Jump to media player The phone hacking crisis engulfing News Corps' British newspapers could spread to the US. 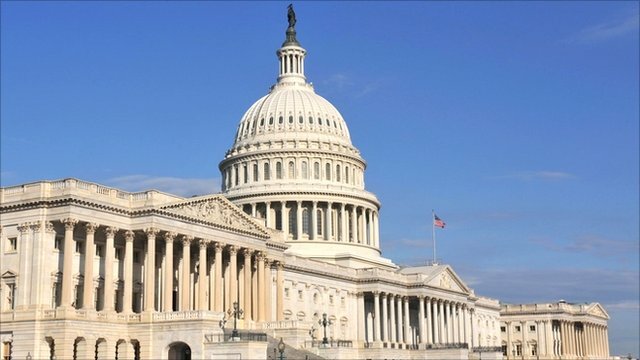 An influential senator has called for an investigation of the media giant's American interest. 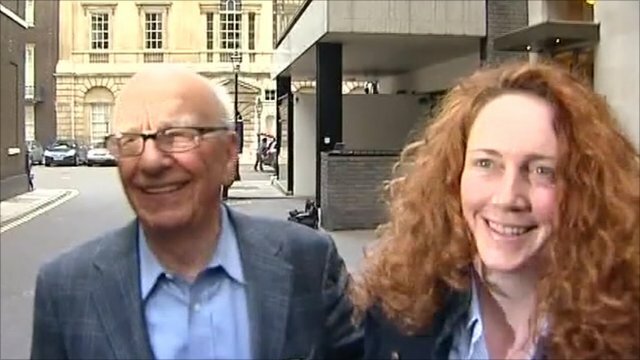 More calls in US for News Corp inquiry Jump to media player More US politicians are calling for an inquiry into claims that journalists employed by Rupert Murdoch's News Corporation allegedly tried to access phone records of victims of the 11 September attacks. 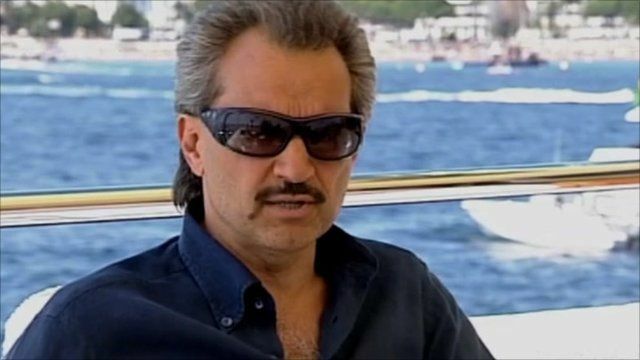 Saudi Prince Al-Waleed bin Talal Alsaud, the second largest News Corporation shareholder behind Rupert Murdoch, has spoken out amid the continuing crisis for the firm. The value of News Corp's stock has dropped away, and the company has been forced to abandon its bid for total ownership of UK TV company BSkyB. 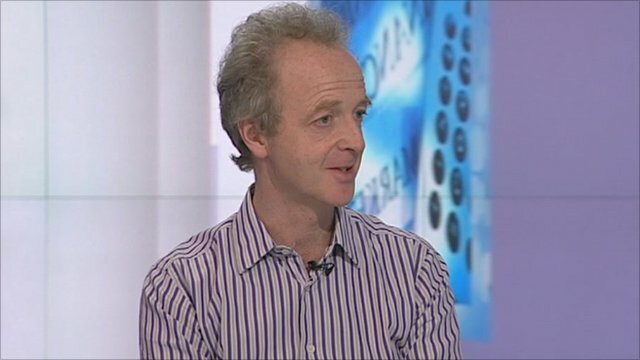 But in an exclusive interview with Newsnight's Justin Rowlatt, the Saudi royal said he had no plans to sell off his stake in the company - 7% of voting shares. However, he said News International Chief Executive Rebekah Brooks would have to resign if there was any sign of her involvement.